You must use a surge protector and not a power strip. Electric surge protectors are available at Best Buy, Staples, Walmart and many hardware and drug stores. Please also refer to the High Speed Internet Agreement. A surge protector functions like a power strip; it gives the user the ability to plug in multiple electronic devices, but it also serves another very important function. A surge protector will also protect your electronic devices from a power spike. 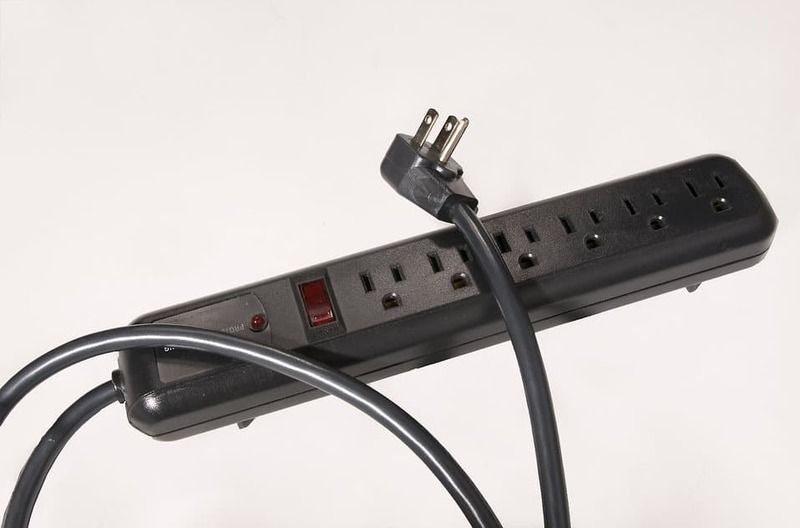 In order to tell the difference between a power strip and a surge protector, you have to look for an electric rating measured in Joules, as well as the maximum voltage it can take from a power spike. If you find those numbers either on the box it came in or on the device itself it is a surge protector, if it has no such values it is a power strip and will not protect your devices from a power spike. Visually they can appear very similar. A good way to verify that you have a surge protector and not just a power strip is to look for a RESET button on the device. All surge protectors provide a RESET button that will need to be pressed if the device experiences an electrical event. Power strips do not provide a RESET button. If you have questions please feel free to contact Technical Support at (802) 885-9002.